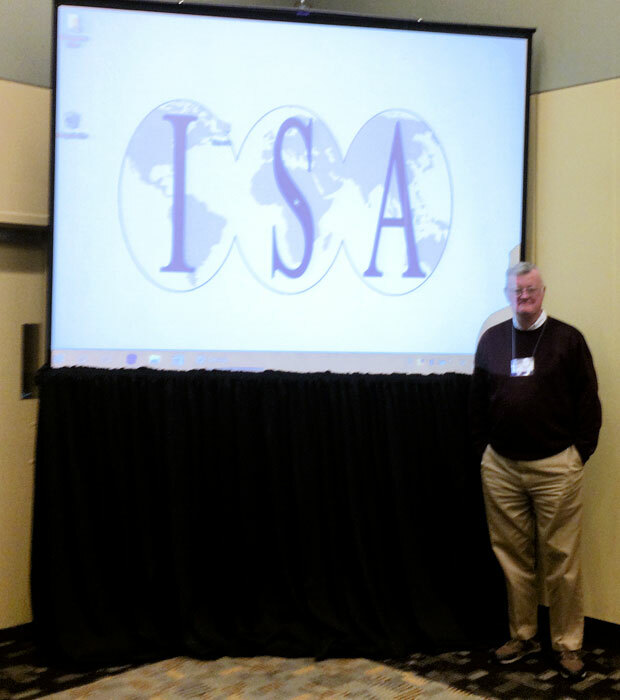 I spent part of last week at the Hilton Hotel in Baltimore attending the International Studies Association conference. Delivering papers were two FBI representatives, Dr. John Fox, the FBI’s historian, and senior intelligence analyst Darren Tromblay. Rounding out the group was our moderator Dr. Joseph Helman, a historian with the Office of the Director of National Intelligence. 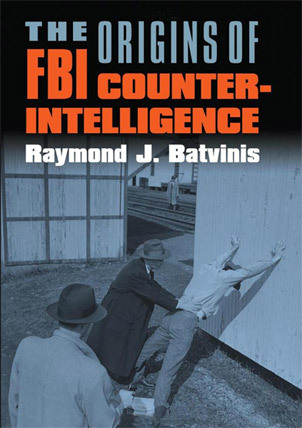 My paper offered some historical and personal reflections based on my twenty-five year (1972-1997) FBI counterintelligence and counterterrorism career both as Special Agent and Supervisory Special Agent. Set forth below are the reflections I offered the audience. I hope you find them helpful. My role on the panel this afternoon is to put some personal and historical perspective on the question of intelligence collection in the United States. Particularly as it impacts the question of intrusion by law enforcement and the intelligence services on the civil liberties of American citizens. I want to start by briefly describing my journey into the world of intelligence collection. I joined the FBI as a Special Agent on July 17, 1972 just two months after the death of legendary director J. Edgar Hoover who had been the head of the FBI for forty-eight years and a Justice Department lawyer for seven years before that. When I raised my right hand to take the oath of allegiance to the United States at the Department of Justice building in Washington the Watergate break-in was just a month old. The now famous “Smoking Gun” Oval Office conversation between President Richard Nixon and his chief of staff, H.R. Halderman during which they planned the cover–up had occurred a mere three weeks behind. From that point forward I remained distracted from the unfolding Watergate crisis because of my concentration on the sixteen week struggle of new agents training followed by a transfer to Cleveland, Ohio where I began learning my trade as a criminal investigator. As for my first encounter with the Intelligence Community system it began with my transfer to Washington DC in April 1974. After a brief stop at an applicant squad doing background investigations for security clearances I was assigned to a foreign counterintelligence squad where I began conducting investigations against Soviet and Bloc intelligence services. When I first arrived at the Washington Field Office, America was four months away from Richard Nixon’s historic resignation of his presidency in the face of certain impeachment. In the months preceding his departure, however, news stories began emerging about government abuses of the civil liberties of Americans. These reports, which were lost in the louder noise of the Watergate hearings on Capitol Hill, began exposing government law enforcement and intelligence agencies’ violation of US laws and charters by infringing on the legitimate First Amendment rights of Americans. In July 1974 the legendary New York Times reporter, Seymour Hersh, revealed that the Central Intelligence Agency was surveilling Americans and maintaining dossiers on legitimate protesters of the American involvement in the Vietnam War. Reports then began surfacing about the National Security Agency’s monitoring of international telephone communications of Americans without a court order. 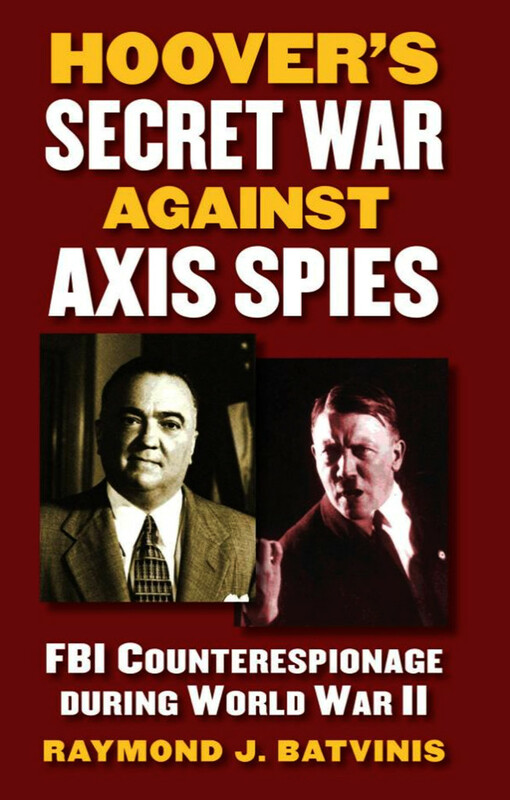 Soon to be caught up in the controversy was the FBI charged with creating the now infamous “Counterintelligence Program or “Cointelpro”: a series of initiatives started in the mid-1950s to penetrate and neutralize groups ranging from the American Communist Party to the Ku Klux Klan. Also revealed were the FBI’s warrantless intrusions into private homes and businesses of Americans to monitor their movements, identify their contacts and associates and collect intelligence information. Today it is important to remind a new generation of Americans about the Senate Select Committee formed to investigate these Intelligence Community abuses chaired by Idaho Senator Frank Church and his counterpart on the House side led by New York Congressman Otis Pike which exposed these abuses to the world. And then there was the chilling effect of the Department of Justice convictions of former Assistant Director of the FBI Edward Miller and Mark Felt for violations of the civil rights of Americans in connection with the authorization of FBI agents to make illegal entries into homes and apartments of individuals linked with domestic terrorism and opposition to the Vietnam War. For the first time hundreds of FBI agents who were acculturated into remaining anonymous assembled in solidarity in 1978 on the steps of the US court house in Washington DC to express their anger at the Department of Justice for what they viewed as a malicious prosecution of two Americans who were doing their job. These revelations of the extent and breadth of the Intelligence Community’s invasion of the civil liberties caused a complete collapse in the confidence and trust that the American people had historically placed in the Intelligence Community. Three senior FBI officials were convicted of violating the civil rights of American. Another dozen or so FBI agents spent years and many thousands of dollars fighting federal prosecution. Even James J. Angleton, the secretive chief of CIA counterintelligence, who was fired in 1974 by director William Colby, faced days of withering questions from senators before a nationwide audience. In 1977 a federal judge sentenced former CIA director Richard Helms to a two-year jail term and a fine for lying to congress about CIA involvement in the Chilean coup against Salvator Alleande. By the end of the 1970s, the CIA, FBI and the NSA had replaced terrorists and foreign intelligence officer as America’s enemies. What I want to emphasize is that during my career I worked in the counterintelligence and foreign and domestic intelligence side of the house. Yet during that time it is interesting to note that as an investigator I never conducted a domestic intelligence investigation. Nor while I supervised the foreign counterintelligence and domestic intelligence programs for twelve years we never opened a domestic intelligence investigation nor did we ever receive a lead regarding such matters from another field office. I’m certain that I am representative of every first line field supervisor and manager around the country during that period of history. There were many reasons for this situation. Another factor was the differing FBI rules for law enforcement and intelligence collection. In criminal matter agents could apply to a federal magistrate or judge for criminal warrant authorizing technical surveillance. Before 1978 regarding intelligence collection, however, the attorney general authorized surveillance of foreign powers and agents of foreign powers without a warrant or review by a court. With the passage of the Foreign Intelligence Surveillance Act, known simply as “FISA” in 1978 a court order was now required for such surveillance. This is where the confusion began. Because FISA was unprecedented and controversial the courts began interpreting the law to require that the technical coverage including physical searches be conducted for the “primary purpose” of collecting intelligence information. The Department of Justice interpreted these rulings as meaning that criminal prosecutors could be briefed on the coverage but could not direct it. Throughout the 1980s and 1990s, the DOJ had informal arrangements for information gathered under the FISA process, the understanding being that they would not improperly exploit the process for their criminal investigations. In July 1995 Attorney General Janet Reno issued new guidelines for managing information sharing between the FBI and Department of Justice prosecutors. These procedures, while requiring the sharing of intelligence information with prosecutors, still regulated the manner in which the information could be shared from the intelligence side of the house to the criminal side. As the 9-11 Report suggests the Reno procedures were “almost immediately misunderstood and misapplied.” What resulted was far less sharing between the FBI and the DOJ Criminal Division than actually permitted by the guidelines. Over time these new procedures came to be referred to as “the wall.” During these years the Department of Justice’s Office of Intelligence Policy Review took control of the process and, in effect, became the sole gatekeeper for the passage of FBI intelligence information to the Criminal Division of the Department of Justice. 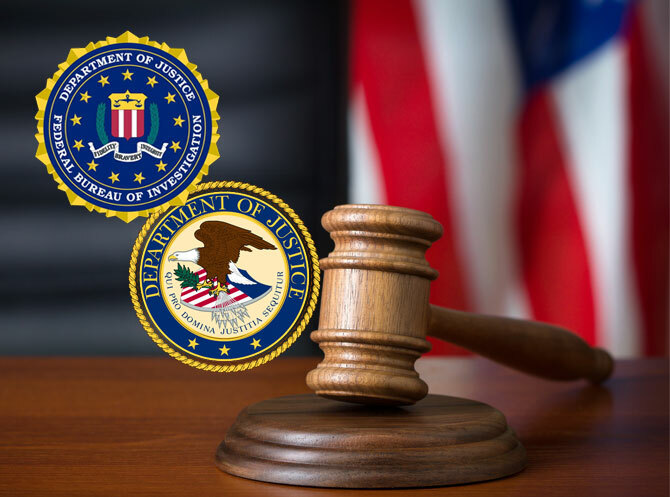 The confusion only deepened when one considers the fact that the Reno procedures dealt only with sharing of FBI intelligence information between agents and criminal prosecutors. It did not prevent FBI agents working intelligence matters from sharing information with other FBI agents working criminal matters. Yet constant pressure from OIPR and the FISA court built barriers between agents – even agents assigned to the same squad. Internally this misperception was only reinforced by FBI leadership which pressured field office personnel arguing that too much sharing could be a “career stopper” for an agent’s professional advancement. As a result agents in the field began incorrectly believing that FISA information could not be shared under any circumstances with agents working criminal matters. This misunderstanding soon contributed to the belief that intelligence information could not be shared with criminal investigators even if there were no FISA procedures involved. 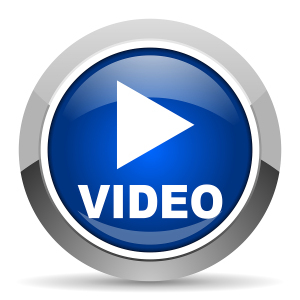 As a result relevant information from the NSA and the CIA often failed to make it to criminal investigators even when no FISA procedures were involved. What is sad to note even today was the 9-11 Commission’s finding that separate reviews conducted in 1999, 2000 and 2001 repeatedly revealed these self-imposed barriers to information sharing and that the intent of Reno’s 1995 procedures were being routinely ignored. As if this confusion was not enough new misunderstandings surfaced which included the belief that court rules prohibited the sharing of grand jury information mixed with the compounding effect of prior executive orders prohibiting the comingling of domestic information and foreign intelligence. And finally as the nation drew ever closer to tragic morning of September 11, 2001 the NSA in its Bin-Laden inquiry required by prior authority before any sharing with criminal investigators and prosecutors could take place. It was a development which only further blocked the arteries of information sharing. As we assemble here this afternoon we can take some comfort in knowing that many of these problems that I have outlined have been swept away in the wake of the 9/11 disaster. Today the Domestic Investigation and Operations Guide serves as the Bible for FBI agents and analysts conducting criminal and intelligence investigations both foreign and domestic. Over the course of 264 pages Americans can get a sense of the profound changes that have occurred since the tragic events of September 11th to improve the flow of information across the boundaries of intelligence and law enforcement pursuits.